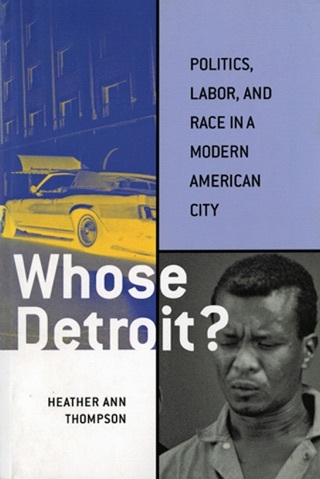 Thompson (Whose Detroit? 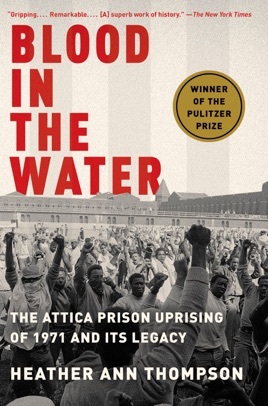 ), a University of Michigan historian with expertise in mass incarceration, brilliantly exposes the realities of the Attica prison uprising, in which 43 prisoners and guards were killed. Writing with cinematic clarity from meticulously sourced material, Thompson describes the uprising and its causes as well as the violent retaking of the prison grounds by police and correction officers. These events form the backdrop for the decades-long tale of New York State's cynical, politically driven prosecutions of inmates caught in the uprising, and the state's parallel effort to suppress attempts to expose the criminal conduct of law enforcement during and after the suppression of the rebellion. Thompson unmasks the government misconduct that delayed reparations for both inmates and correction officer hostages who were killed or wounded by law enforcement during the chaotic events. The excruciating detail underscores the dangers of governmental abuse of power. As the long drama unfolds many heroes arise, including members of the truth-seeking press and the lawyers who doggedly helped the unpopular inmates to secure a $12 million settlement. The villains include venal prosecutors and politicians who engaged in a classic cover-up. Thompson's superb and thorough study serves as a powerful tale of the search for justice in the face of the abuses of institutional power. Heather Thompson does a beautiful job if not gut-wrenching job depicting one of the most gruesome and barbaric accounts of American history I have ever read. Anyone even kind of curious about how far this country is willing to go to LIE and DECEIVE and SACRIFICE its “proud Americans” should read this book.